Obscure: The Aftermath hits the PlayStation Portable this week, and while we've seen the game on numerous other platforms, there's something interesting about this version. Obscure joins the ranks of one of the rare portable titles that actually supports drop-in/drop-out cooperative play through the game's story mode. 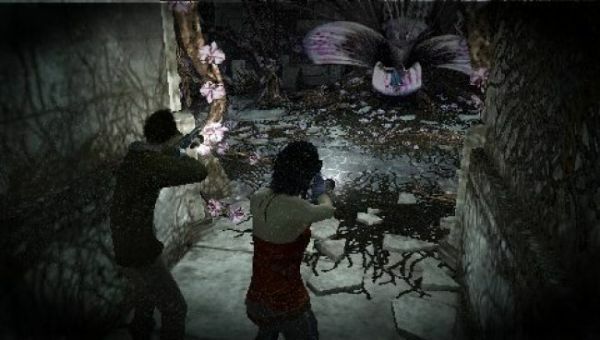 Supporting two player co-op play via local wireless AD-HOC connections, Obscure has players taking on numerous monsters and creatures in classic survival horror style gameplay. Page created in 1.3215 seconds.